Zesty is an adjective meaning ‘great enthusiasm and energy’. It can also mean that something tastes rather citrusy (as citrus fruit peel is called ‘zest’). 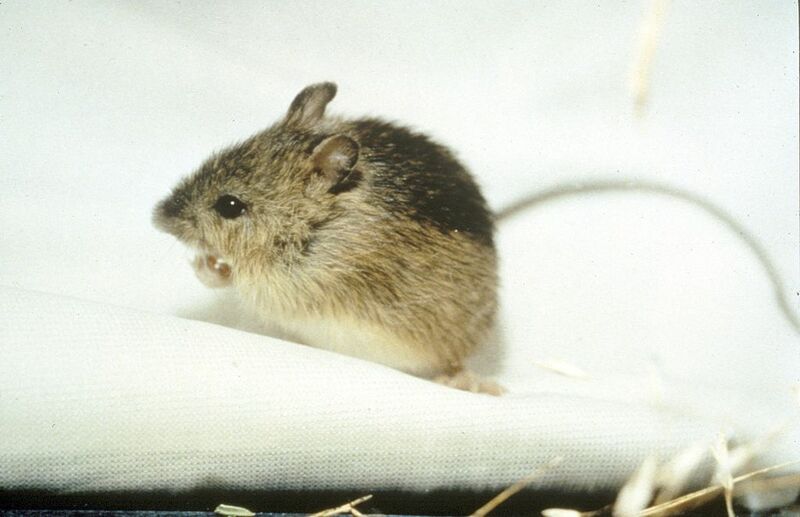 Zapus is the genus name of a North-American meadow jumping mouse. 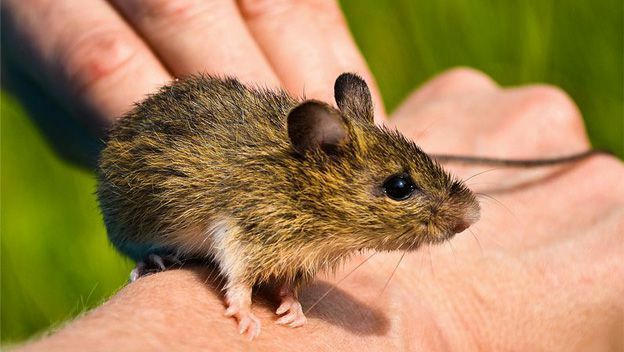 The cute little rodent is said to be the only mammal on Earth that has a total of…18 teeth. Everyone needs a claim to fame, right?